As technology evolves, it continues to invade the travel market. Of various technologies impacting the way we travel, it appears that smartphones are having a profound effect. Before arriving to our destination and during our stay, smartphones and, specially, mobile apps, help us research, book, plan, capture memories and connect. The future of vacations will certainly mix technology and data to enable more personalized experiences. Beware travel agents. 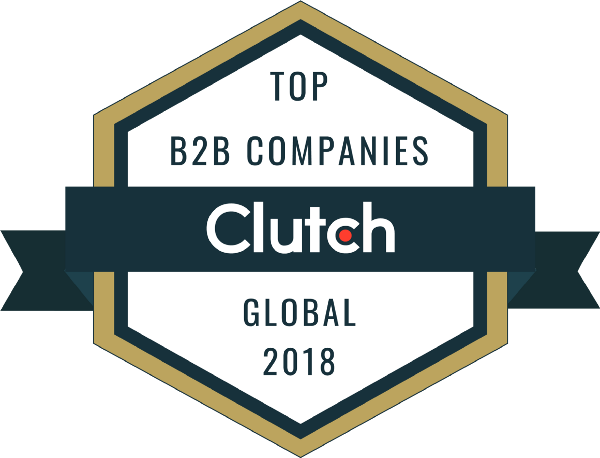 In a recent study Google conducted with PhocusWright in 9 countries around the world, they uncovered global insights on smartphone usage in the span of travelers’ entire journey, from shopping to booking, to the ways they use mobile devices in-destination. They found out the percentage of smartphone users who are comfortable researching, booking, and planning their entire trip to a new travel destination using only a mobile device. 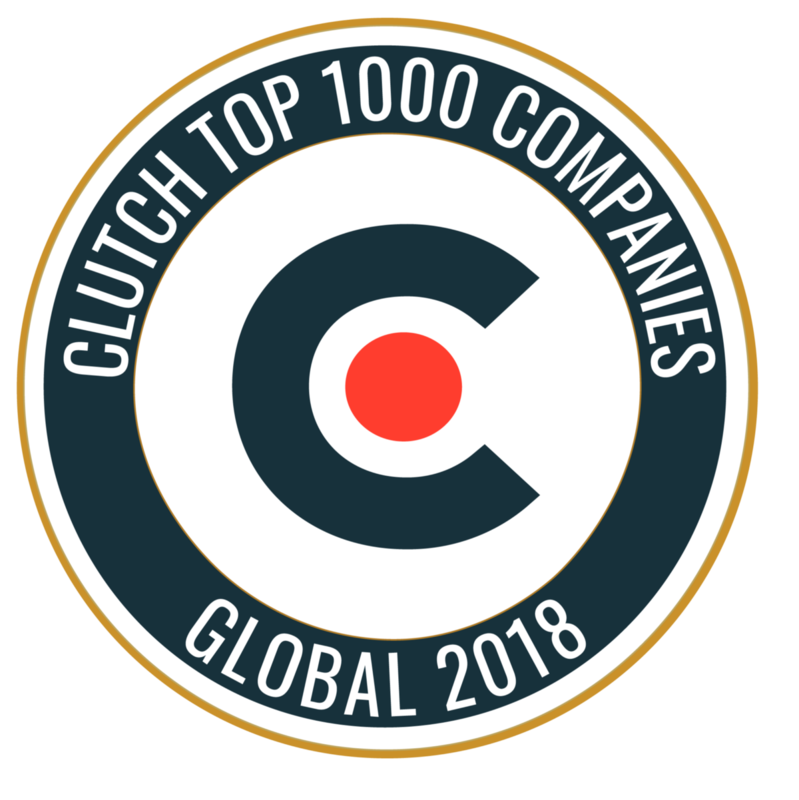 These results are enough to ensure user experience matters across all devices and across all markets. An easy search functionality and a simple booking or researching process are important features when users are looking for lower costs and higher travelling quality. The smallest friction on a mobile site when completing a booking can lead to travelers trying another site. Their user experience has to be comfortable and make them feel safe while spending money and offering their credit card info. Before smartphones and apps (not so long ago), travel was an experience with total uncertainty and disconnection. Although coverage is still rough in some countries, phones offer a whole new confident perspective on the entire travelling experience. While planning your trip you need to book a place where to sleep and tickets to get there, maybe rent a car and maybe buy tickets for special attractions. There’s a lot of reservations to be done and apps can make this a lot easier and cheaper. Skyscanner, Kayak, Trivago, Hopper and Hotel Tonight are just some that may come in handy. What to do when you’ve prepaid for a hotel room and your trip gets canceled? Download Roomer. This app helps people sell prepaid reservations to others who can use them, usually at a lower cost. FLIO is an app that collects loads of information about airports, such as services offered, Wi-Fi networks, available lounges, transit options and advice on where to eat. When was the last time you sent a postcard while on vacation? This is the more obvious effect smartphones have on the travelling experience. The postcard is a dead medium and the smartphone killed it. Now with your phone, you can hop on Facebook, Skype, Snapchat, WhatsApp or text to instantly let your family know you haven’t wandered off the edge of Earth. With smartphones you don’t need to carry around film rolls nor even cameras. 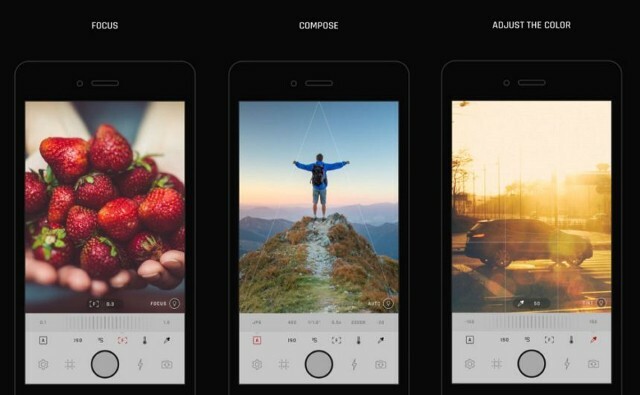 You can take great photos and edit them right on your phone. Camille, Vsco and Huji are apps that will improve your photo skills: a manual camera, an editor and a digital film camera. Will this photos be gone forever, lost in the immensity of the cloud once your vacation is over? Probably. Will you be able to show your grandkids that selfie in some beach in Brazil? Probably not. No matter how far off wanderlust takes you, all you have to do is load the maps app to walk back to the hotel, catch the right bus or look for the nearest ATM. Even in areas without coverage, travellers can easily pre-load offline maps before their trip. There’s a sense of comfort in knowing getting lost won’t put a damper on that adventurous spirit. With a growing list of countries under its belt, Citymapper is one of the best tools to find and use public transportation. Maps.me lets you navigate through tons of offline maps. Spyglass is also an offline GPS app but specializes on outdoors and off-road navigation. It is packed with tools. It serves as binoculars, hi-tech compass with offline maps, gyrocompass, speedometer, altimeter, Sun, Moon and star finder and more. 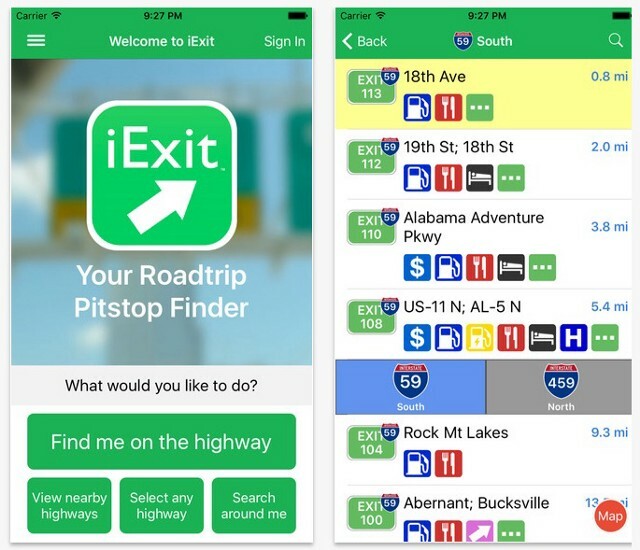 iExit is an app that tells you exactly what is near every highway exit, from gas stations to restaurants to ATMs. If there’s a particular restaurant chain or other service you love, you can mark it as a favorite and iExit will tell you if it’s coming up anytime soon on your route. When refueling your car, there are apps that help you find gas by location (Google Maps) and price. Maybe you can save some bucks by going a little farther down the road. GasBuddy lets you find the best gas prices in the U.S., Canada and Australia. There’s always something we forget to do before a trip, whether it’s failing to pack a pair of slippers or change some currency. There are apps for this too! PackPoint will organize what you need to pack based on length of travel, weather at your destination and any activities planned during your trip. Packing Pro generates suggested packing lists based on your destination and purpose and lets you create your own notes to check off before heading out. Traveling to the U.S.? Mobile Passport lets you skip the regular line to enter the country and is officially authorized by U.S. Customs and Border Protection in 24 airports. Download this app, add your passport information or scan it with your phone’s camera. Traveling to Canada? CanBorder allows you to create a declaration for up to five travellers with the same place of residence. Apps also help you track your luggage. 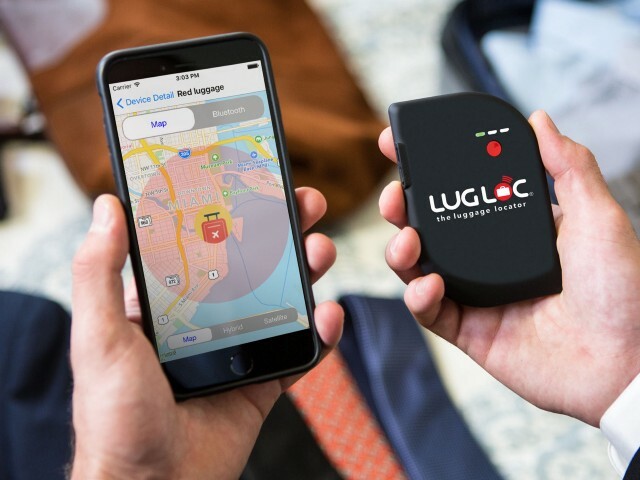 Lugloc and Tile are devices you pack inside your suitcase and display your luggage’s location on the app’s map, in real-time. Ditch that language manual, there is a slew of apps for people wanting to learn foreign languages. From phrase books to audio lessons, all the way down to real-time translators, there are language apps to assist foreign visitors trying to communicate with locals. Also, you can choose not to stumble through local language at all and use apps that let you book a taxi or order pre-paid food delivery. If you’ve booked your trip months ahead of time Duolingo might help you tackle the country’s language. It offers beginner-level courses, but it’s also a great tool for those looking to brush up on a language. You can also chat with bots in select languages, which can be particularly helpful when you’re trying to learn the phrases you’re likely to use the most abroad. 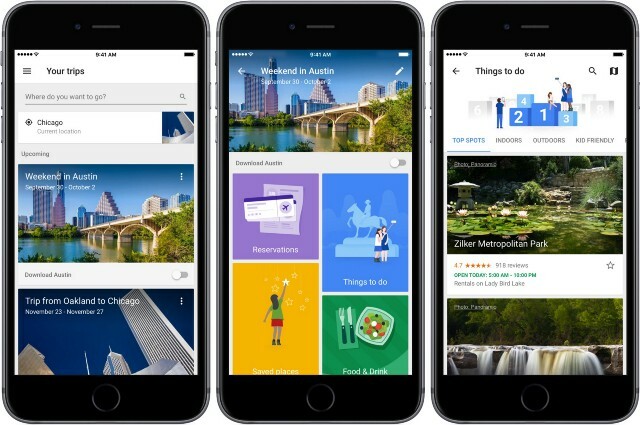 Google Docs or Evernote are useful to share with your travel companions so that everyone can add their itineraries and recommendations in one easily accessible place. Glympse and Find My Friends can be used to temporarily share each other’s locations so you can track arrival times and coordinate meeting spots. With affordable solutions to roaming, there is no longer any reason to invest in international calling cards. We hated the chore of dialing long chains of digits and navigating an annoying audio menu anyway. And if no one picked up, you’d spend another three minutes attempting each return call. You can “roam like home” or, if your phone is unlocked pop in a new SIM card and go. Download a free Wi-Fi Finder app that can help you find free Wi-Fi wherever you are, even when you’re offline. Or you can use your smartphone data connection to turn it into a hot spot (this burns loads of data, be careful). There’s even an app that helps you plug in your old and new time zones: Entrain. It calculates the best lighting schedule to help you adjust to your new time zone as quickly as possible. On your travels, you may find that certain countries block select websites. If you are really needing some TV from back home. One way to get around these problems is to use a VPN, or a virtual private network. Nord VPN has thousands of servers across the globe. It costs $12 per month, but you can frequently get it cheaper via a promotion and it will work on your phone, tablet, or laptop. You may also want to talk with people back home. Circa is a time zone tracker that lets you check what time it is where you are, and where you’re heading and also add your home time. The app will show times that overlap when both parties should be awake. Smartphones are the new concierge. Users seek directions, activities, attractions, shopping areas and restaurants through their smartphones. Quite a change for Lonely Planet. Google Trips serves as a trip planner and travel guide for anyone who is exploring a new place. 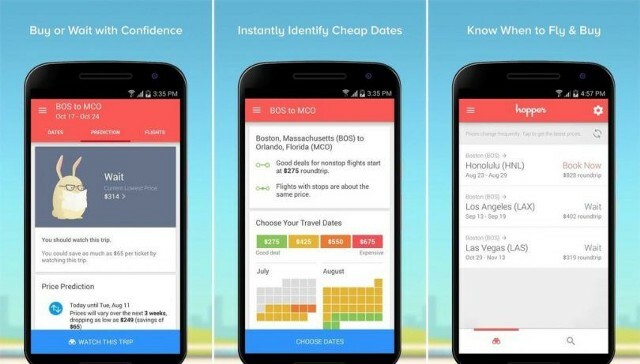 The free app, which is available on Android and iOS, organizes plane tickets and hotel reservations, offers editorial guides to more than 200 cities, and make personalized recommendations based on your Google history. Best of all, it works offline: you can download everything to your phone before you leave, including maps and walking directions. With the right apps, researching, booking, planning and solving are now covered with a single smartphone. Mobile devices are significantly transforming the travel experience by changing travel planning, constructing and destructing one’s sense of tourism, and reconfiguring the relationships among tourists, places, and others. The travel experience has been reshaped and is ever changing within the context of mobile technology. This, of course, has practical implications for mobile marketing and destination marketing.